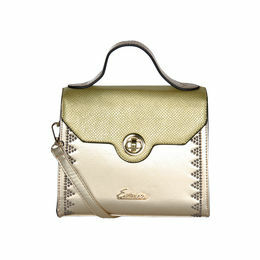 Out and about day and night, bags have some serious fashion stamina. 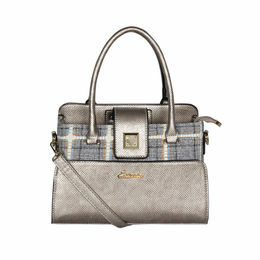 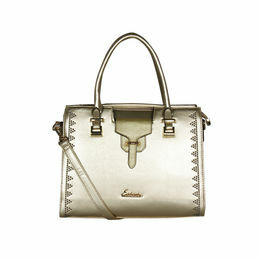 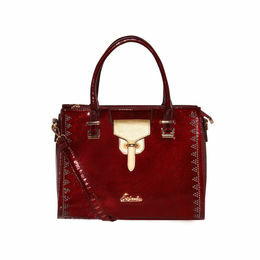 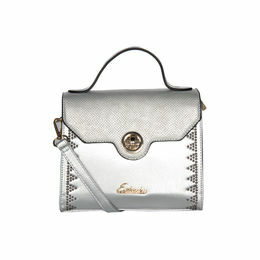 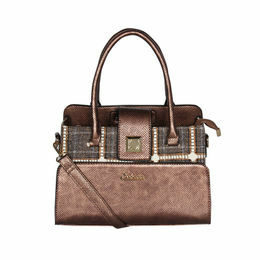 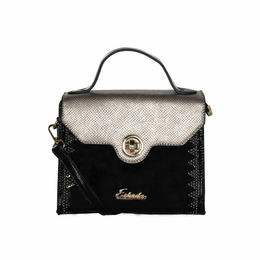 The Esbeda bag ensures that every eventuality is covered. 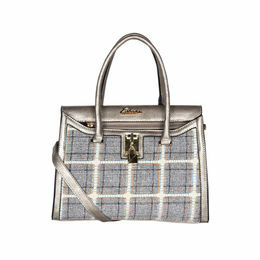 Upgrade to a new formal handbag or a colour block bowler for a smart day look. 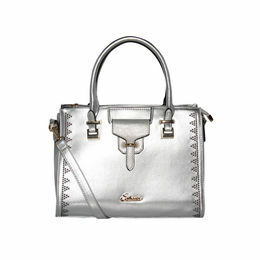 Clean, structured totes and clutch bags with toughened metal hardware add a laid-back vibe to all midnight adventures, or up the fashion ante with an embellished across body bag.